All relations within the Travelpayouts affiliate network are regulated by a special agreement. For non-compliance with conditionalities, the following penalties are applied: Starting from a warning for minor violations, to fully banning the account of the infringer and withholding assessed commission in case of serious violations or fraud. In this article, you’ll find the basic information about Travelpayouts rules and corresponding penalties for violations. Travelpayouts Affiliate Agreement is the main source of information. 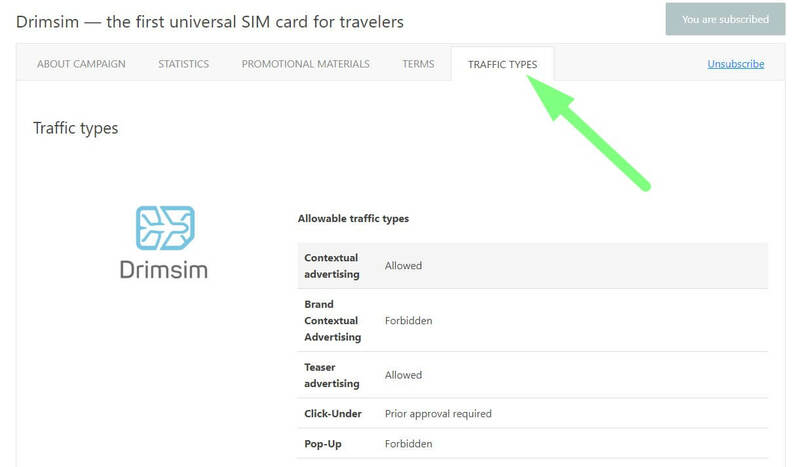 Also, you can find out more about admissible traffic types in our knowledge base on flight tickets/hotels and offers for affiliates. At Travelpayouts, we feel that ignorance of the partnership rules doesn’t exempt you from the liability, and every affiliate is strongly recommended to carefully read our rules and terms. Disagreement arising in the implementation of this agreement shall be resolved by means of consultation between the parties. We are flexible about inadvertent violations and don’t like to ban multiple accounts within our network. Don’t hesitate to contact us directly to discuss any new ideas and ask questions. 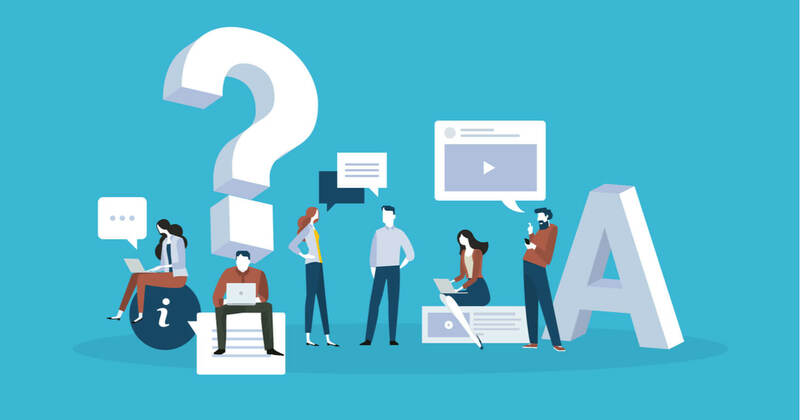 For instance, if you are planning on launching an advertising campaign and need to be sure that your creative approach complies with our terms, contact our customer support team. We normally don’t require prior coordination of traffic that complies with the rules. This information will be sent to the advertiser for review and approval. Click fraud — Imitation of real clicks aimed at increasing income on paid clicks. In some cases, income is generated for clicks, as well as purchases. Cookie stuffing — Substitution of cookies in the browser of a user (potential customer) without them actually following your affiliate link. Booking by means of carding — Carding is fraud with bank cards, when a booking is made without the consent of the card holder. 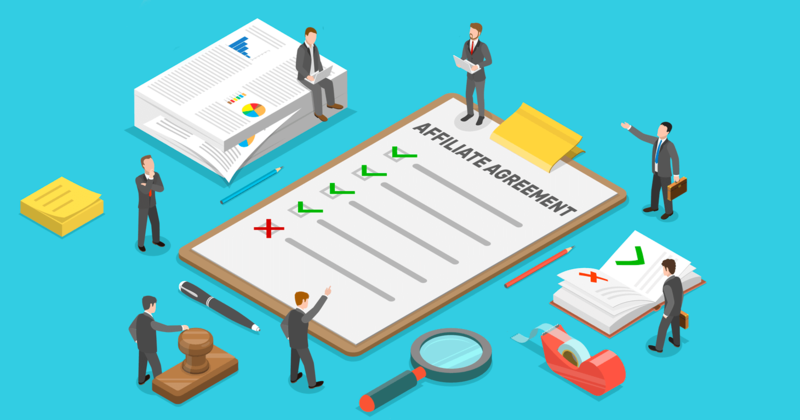 We face other types of affiliate rules violations. One of them is fraudulent traffic undermining the reputation of the affiliate program and advertisers. One such example is the use of computer viruses to attract customers. Principal reserves a right to cancel the Agent’s account without payment of accrued commissions if the Agent engages in the abovementioned practices. We apply penalties according to the fraud type. We always thoughtfully consider situations when partners have made inadvertent fraud without undermining the affiliate network. At Travelpayouts, we have a three-tier system of monitoring violations of the partnership agreement. We are able to see the percentage of fraudulent clicks for every affiliate. In order to fight fraud and violations, we cooperate with other service providers, such as Booking.com, Agoda, Drimsim and others. As a result, there is almost no chance to earn profit from fraudulent actions. Why it is forbidden to use the brand in context advertising? Users normally look for a website of a particular company, and an advertisement points them to our competitor’s website. For this reason, the use of the brand in context advertising amounts to stealing traffic and income from the service provider. I bought a database containing 300,000 email addresses. Am I permitted to send emails with your links? SPAM (sending emails to users without their prior consent) is prohibited within the Travelpayouts network. Why have you frozen assets on my account? We don’t freeze assets without warning the affiliate first. In suspected cases, we are entitled to delay the payment pending further investigation on your account’s activity. In the event of a dispute, we always stay in contact with the affiliate implicated in the situation. How do I know if there is an investigation on my account? Today is the 15th of this month, and I haven’t received money yet. Am I banned? The payment for the previous month is made between the 11th to 20th of the following month, if the minimum amount is reached. We will send your commission to the bank account specified in the profile by the 9th of the month. If your bank details were properly indicated in the profile, has been verified prior to the 9th of the month, and the pending sum exceeds a specified minimum amount, but you still haven’t received the payment by the 20th of the month, kindly contact our support team. How much time does an investigation take? The average inspection takes up to two weeks, however it might last longer if we have to contact third parties to check on your bookings. We always stay in contact with the affiliate under investigation. What is necessary to speed up the investigation? You’ll need to clarify your traffic sources. If I haven’t broken any rules, could your inspection affect my performance ? An inspection won’t affect you. Even conscientious affiliates are being inspected, but if no violations are found, we’ll apologize for delaying the payment (in case there’s been one) and pay you on a priority basis. 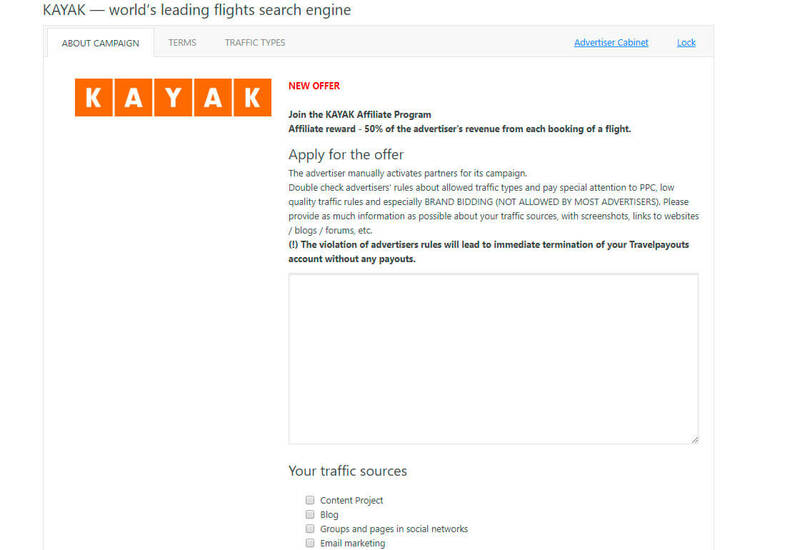 Our advertisers closely monitor the traffic of affiliates and might ask for additional checks on certain partners. If you have been asked to specify the sources of your traffic, don’t worry. It is a standard procedure, and you’ll just need to provide us with the necessary information in a timely fashion. Who can I contact if I’ve been unfairly banned? You can contact our head of affiliate network directly. His email address is ib@travelpayouts.com. On September 13th we along with MyRentacar held a webinar “From zero to hero: How to gain $25,000 on car rentals”. From the recording, you will learn how to earn on car rental offers. Sergey Fisenko, head of affiliate marketing at myrentacar.com, shared the best practices on how to properly sell car rental services on your website and spoke more about current trends. On June 14th we held a webinar “Travelpayouts’ tools and offers review”. On this page we have collected answers to all questions from the webinar. If you want to see recording, please use this link. How to get through to the potential clients? Until recently, one of the most commonly used ways was email marketing. However, the epoch of messengers and social media started and led to the other opportunities’ appearance in the vastness of digital marketing. 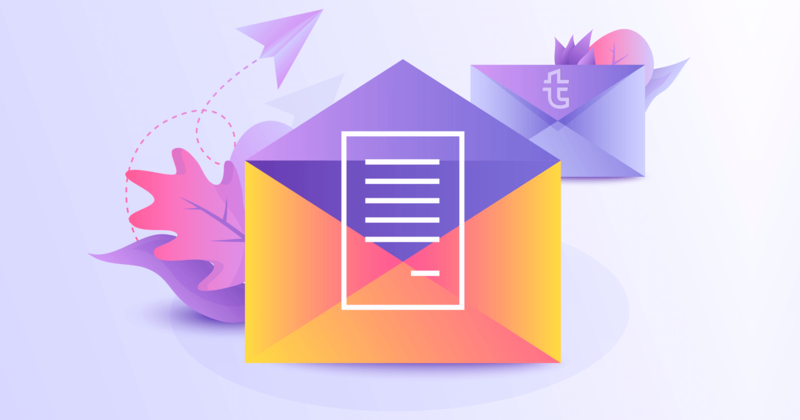 Do the newsletter alternatives really work and what are the reasons for leaving traditional tools behind? We’ll clarify the issue and find out the most effective, non-standard techniques of reaching out to the audience.